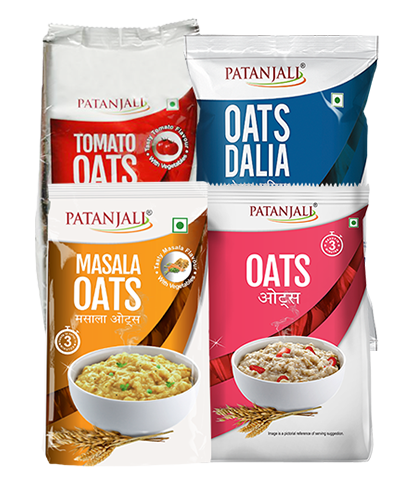 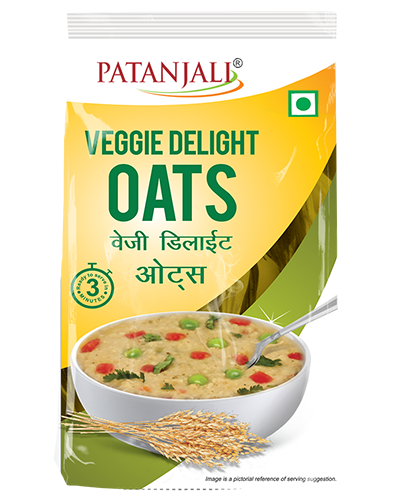 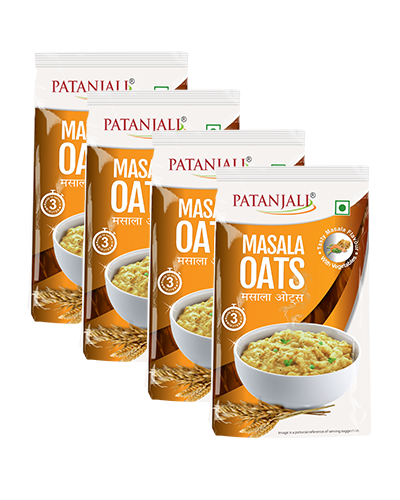 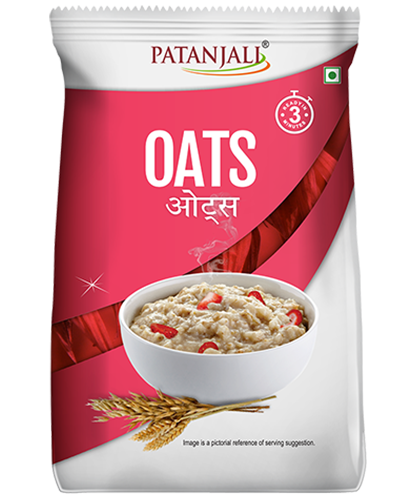 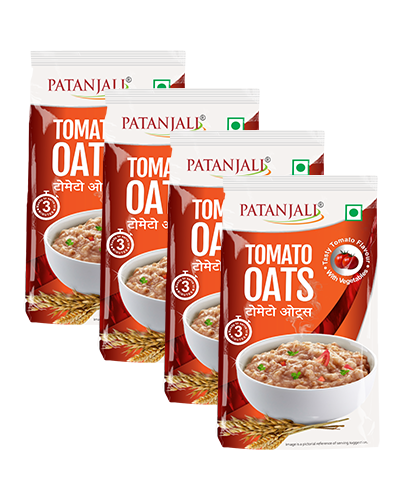 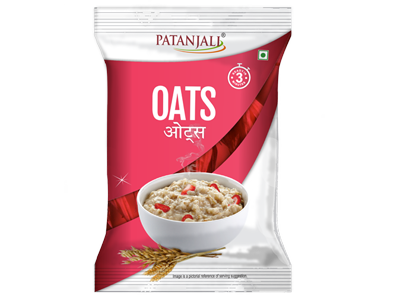 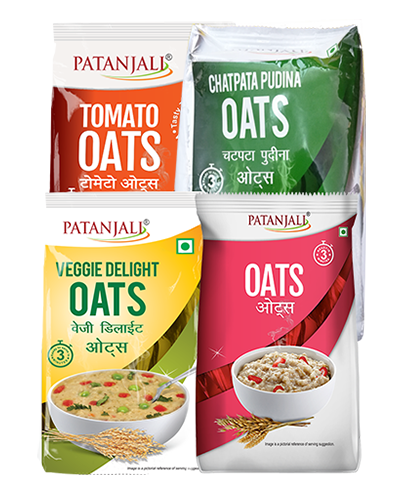 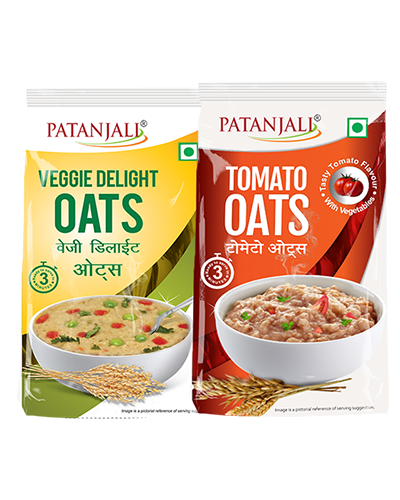 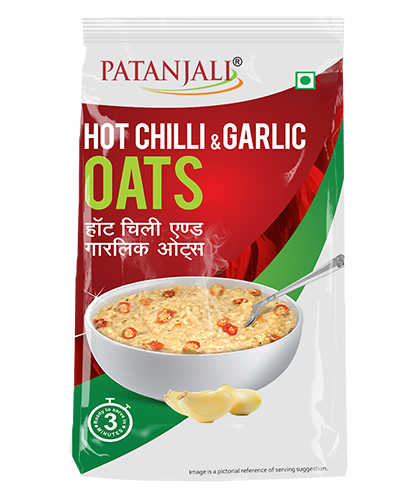 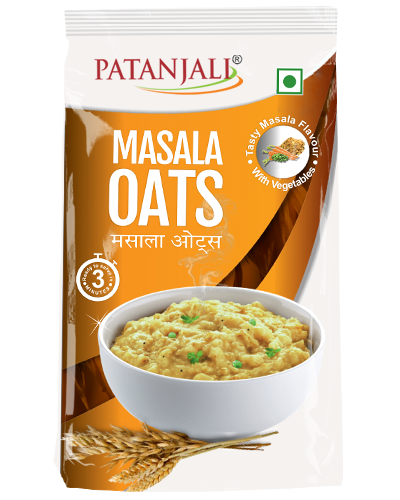 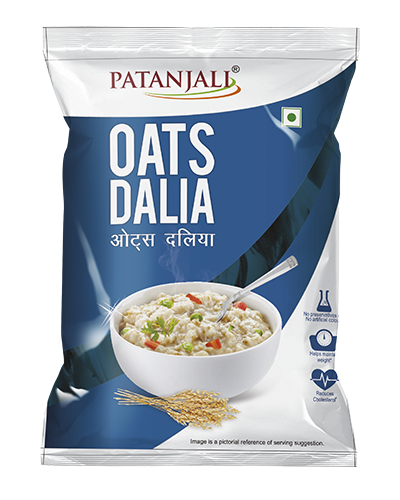 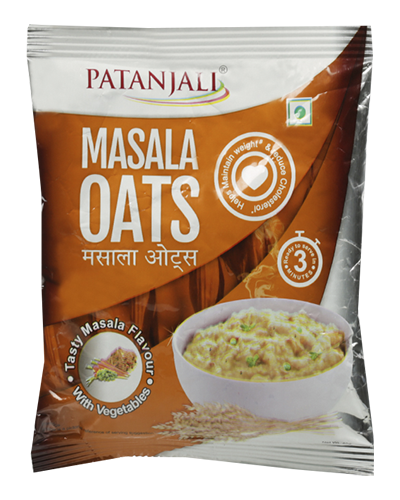 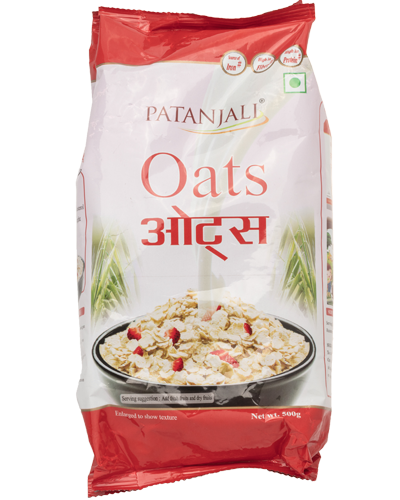 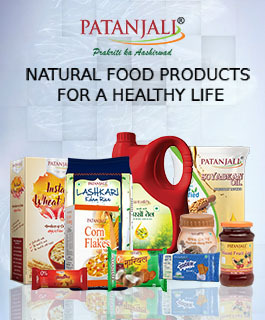 Patanjali Oats is the perfect way to start your day with a healthy breakfast. 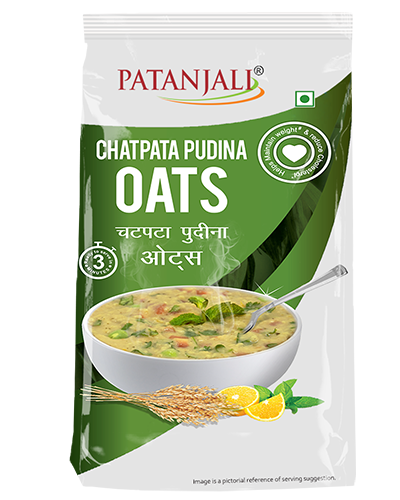 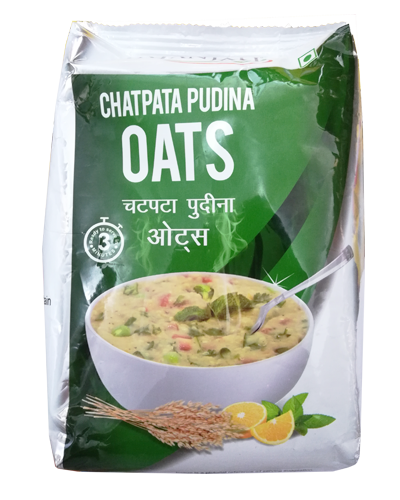 Rich in iron, carbohydrates, fibre and protein, the quick-cooking porridge controls cholesterol and reduces the risk of cardiac disease and high blood pressure. 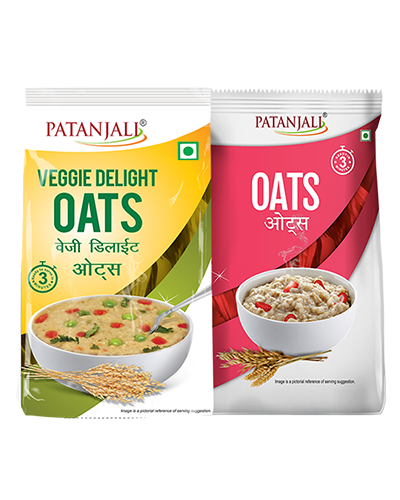 Made from 100% whole grains, oats are known to have strong anti-inflammatory and antioxidant properties.The minimally processed grains are convenient and fast to prepare—getting your breakfast ready in minutes. 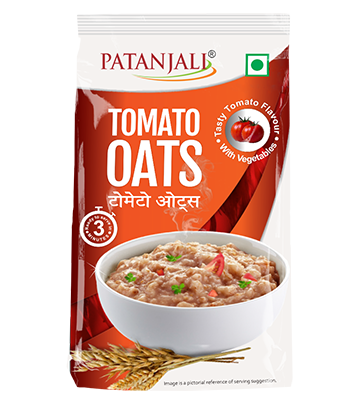 Serve hot with sugar and milk, juices, fresh and dried fruits, or combine with traditional Indian gravies such as dal and rasam.